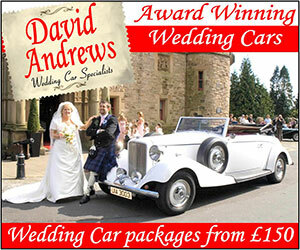 Our online shop of Award Winning Wedding Stationery is designed & handmade especially for you. While many customers choose to contact us by email, we enjoy talking to our customers. 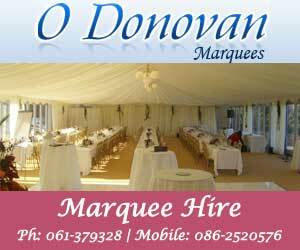 Call us on 051 376405 we'll be delighted to assist you in making YOUR BIG DAY one to remember! We offer exciting products at really competitive prices. Are you looking for the perfect wedding stationery? The look no further, The Wedding Planner has a selection of talented and affordable companies who can create everything you need. From invitations and thank-you cards to seating charts and accessories, you are sure to find exactly what you are looking for. Choose from a selection of custom designs, or why not have your stationery personalised to tie in with your wedding theme! Your wedding stationery is the first chance that you get to announce your coupledom to the world. It should reflect both of your personalities and give a firm indication to your wedding theme. Whether you are a boho bride looking for a green option, or a self confessed princess looking to design your first monogram, the choices are endless. "Wedding Stationery in Ireland starting a - Irish Wedding Directory"